Is Apple’s modular Mac Pro doomed to flop? The new Mac Pro will bring in the bags for Apple. Two whole years ago, Apple promised pro users that it would completely revamp the Mac Pro. Apple teased that it’s making a modular system that will have the flexibility professionals need. With Worldwide Developers Conference 2019 on the horizon, our first glimpse of the modular Mac Pro could be less than two months away, but The CultCast host Erfon Elijah is ready to douse your hopes of getting a new dream machine this year. In his latest video, Erfon goes over all the reasons why the modular Mac Pro sounds amazing in theory but could be a giant dud. From a design that looks like some IHOP flapjacks to pricing concerns, there’s some good evidence to be skeptical about the new computer, especially when you consider Apple’s recent track record with its “Pro” machines. 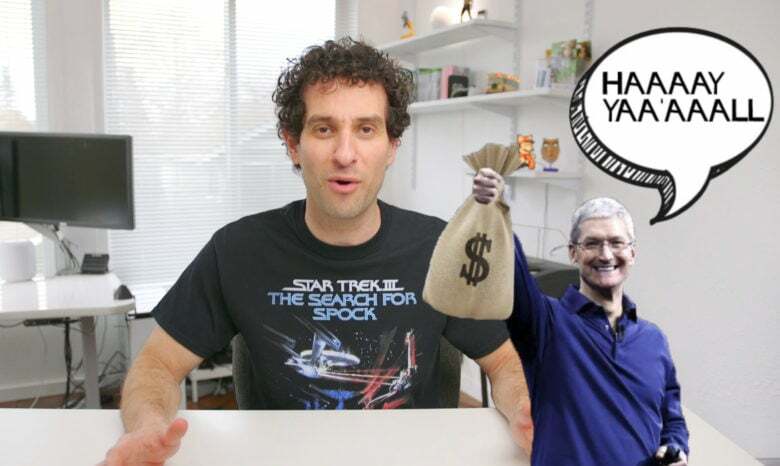 Watch Erfon count down the reasons why the next Mac Pro might flop. 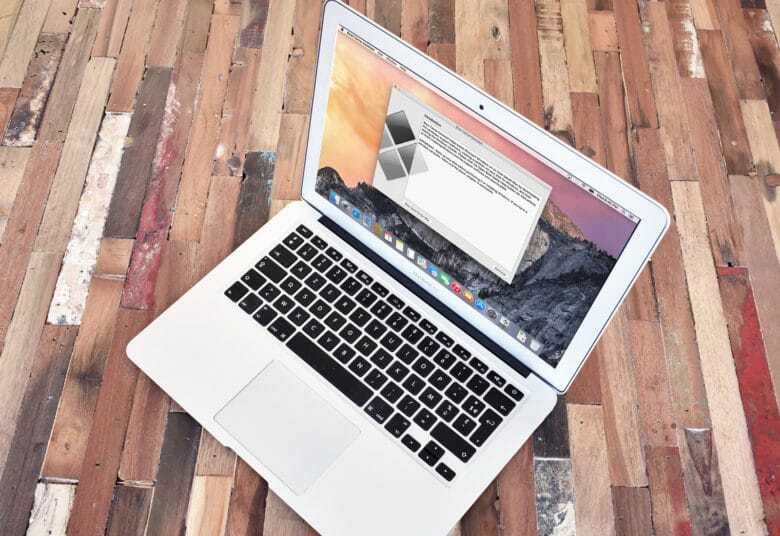 Boot Camp finally allowed Macs to run Windows with ease. April 5, 2006: Apple introduces the public beta of Boot Camp, software that allows users with an Intel-based Mac to run Windows XP on their machines. Boot Camp will officially arrive in Mac OS X “Leopard,” which debuts at Apple’s Worldwide Developers Conference a few month later. 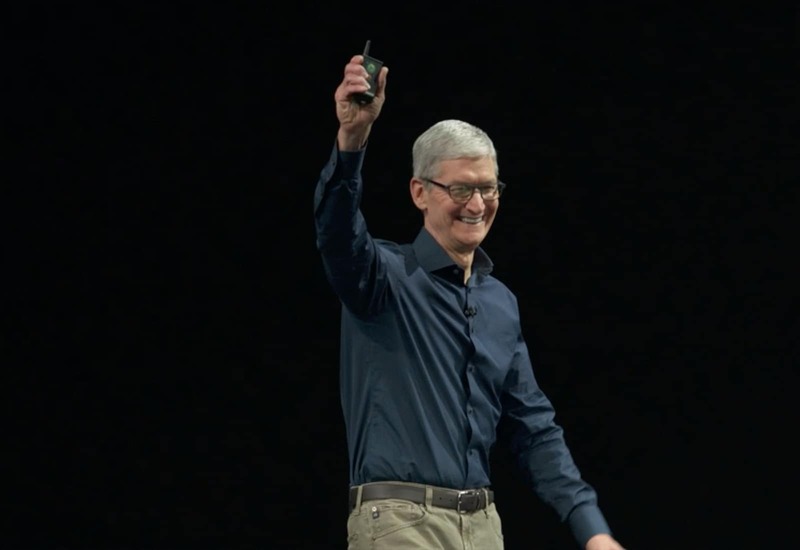 We doubt that Tim Cook will look quite so happy on the day. Tim Cook will offer testimony as part of Apple’s legal battle with Qualcomm. Cook will discuss Apple’s business practices, strategy, agreements with cellular network carriers, and more. He’s not the only senior Apple executive ready to talk, either. Former hardware boss Bob Mansfield, current COO Jeff Williams, SVP of Worldwide Marketing Phil Schiller and others will chime in as part of the case. The iPhone SDK plants the seeds for the App Store's stunning success. March 6, 2008: Apple releases the iPhone software development kit, finally allowing devs to start creating native mobile apps for the new smartphone. When the App Store eventually opens a few months later, a new industry springs up overnight as third-party devs rush to take advantage of Apple’s lucrative distribution network. 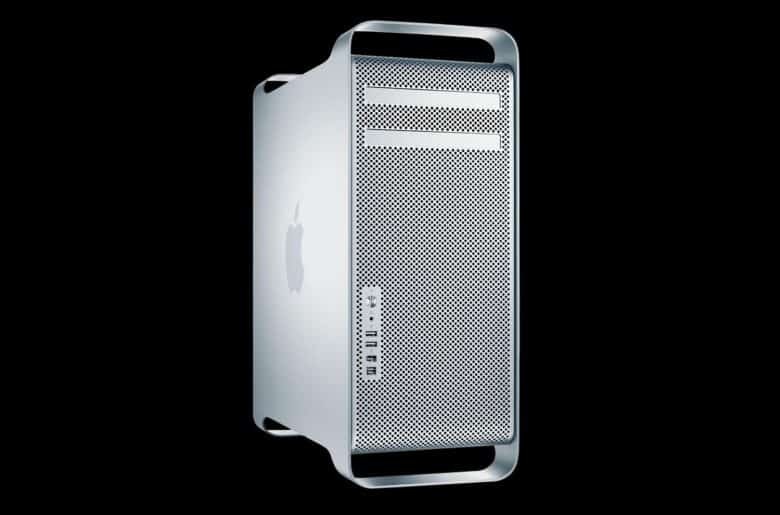 The new Mac Pro will be modular again, just like this one. 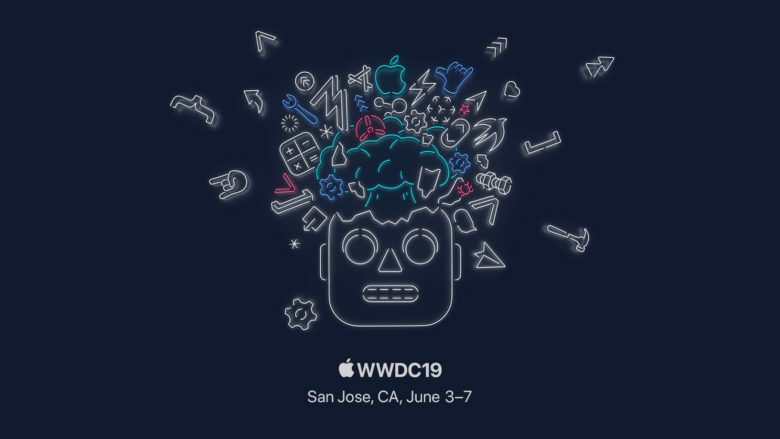 Apple may finally give fans a first look at its revamped Mac Pro at WWDC 2019. The company promised in the spring of 2017 that it would “rethink” its high-end desktop following feedback from professional users. The new model is expected to come with a more modular design that can be easily upgraded, but we’re still waiting for an update on Apple’s progress. 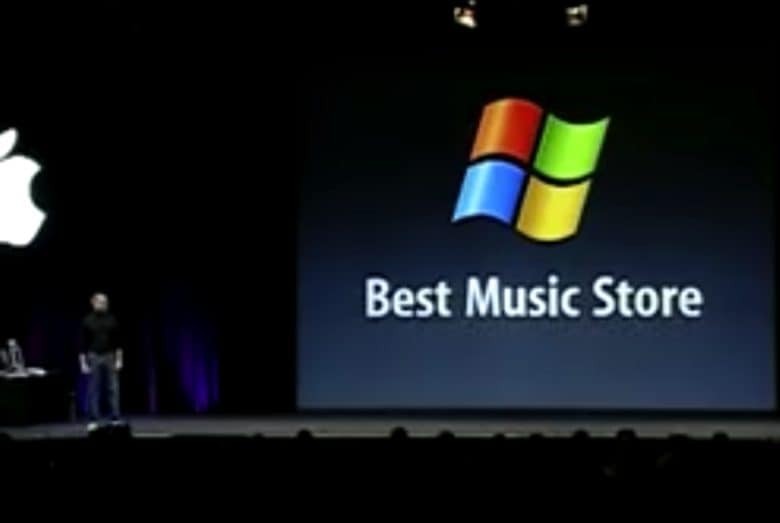 On October 16, Apple announced iTunes was coming to Windows. October 16, 2003: Six months after opening the iTunes Music Store for Mac owners, Apple expands the service to cover Windows PCs as well. Just how do you pronounce bokeh anyway? Phill Schiller putting the focus on bokeh. 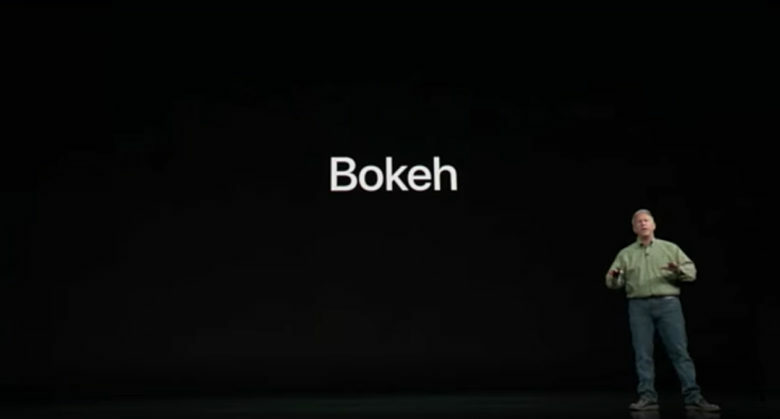 Thanks to Apple, virtually everyone with an iPhone understands the Japanese word and photo term known as bokeh. Thanks to Apple, virtually everyone mispronounces the word. 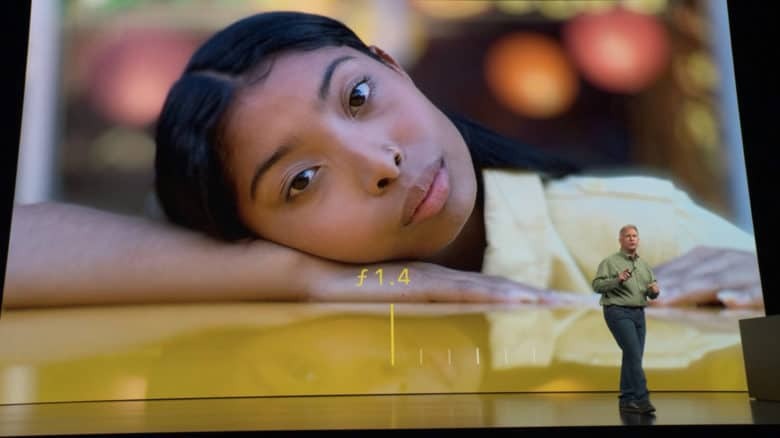 Any mobile photographer wearing an Apple Watch likely received a notification about an irregular heartbeat as they watched Phil Schiller talk this morning about the iPhone Xs series’ new camera. Schiller, Apple’s senior vice president of worldwide marketing, flashed several stunning images on the screen during today’s Gather Round keynote at the Steve Jobs Theater. The images showed depth, detail and colors not seen from previous-gen iPhones, including the current flagship iPhone X. 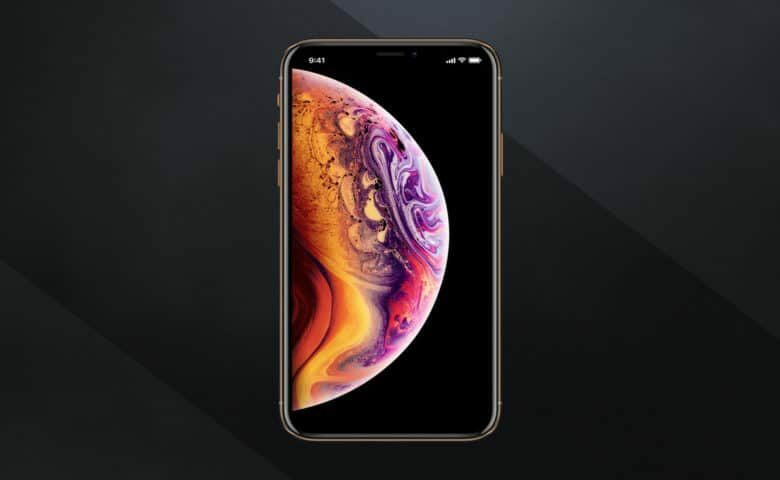 The iPhone XS Max will be the largest iPhone Apple ever made. Apple’s most anticipated keynote of 2018 is finally here and thanks to a bevy of leaks, it might be short on surprises. Details about the entire 2018 iPhone lineup have already surfaced online, even as Tim Cook and the gang get set to take the stage at the Steve Jobs Theater this morning. Will Apple be able to pull out “one more thing” to wow fans? We’ll find out in just a few hours. Come on in and join Cult of Mac‘s live blog for a full breakdown on everything that is announced today.